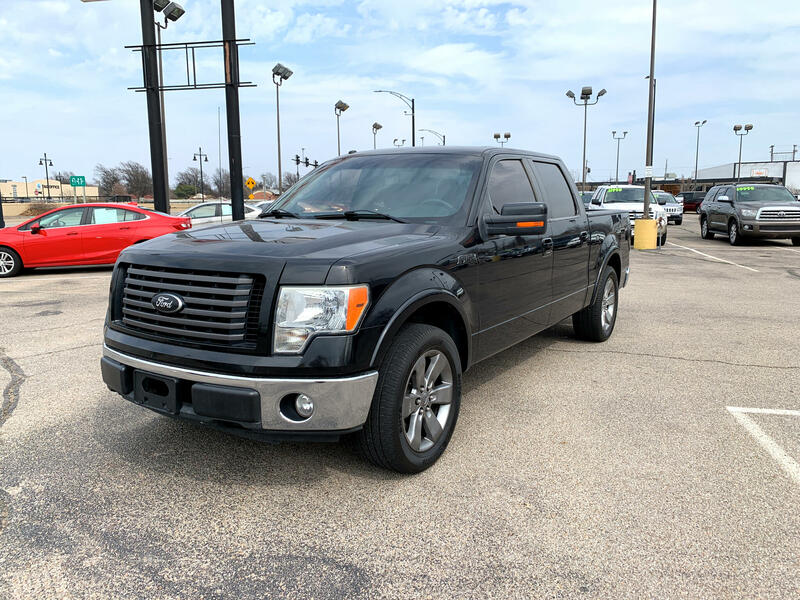 ****5.4L V8 SFI, SUPERCREW CAB, NAV, SONY STEREO, LARIAT PKG****MOONSHADOW METALLIC BLACK EXTERIOR WITH NIGHTHAWK BLACK HEATED/COOLED SEATS! SUPER SPORTY WITH SMOKE GRAY WHEELS AND ALL THE AMENITIES YOU WILL LOVE, THIS IS YOUR NEXT OFFICE ON WHEELS WITH STYLE!! !